Price includes freight. Contact dealer for more details. * Every reasonable effort is made to ensure the accuracy of the information listed above. 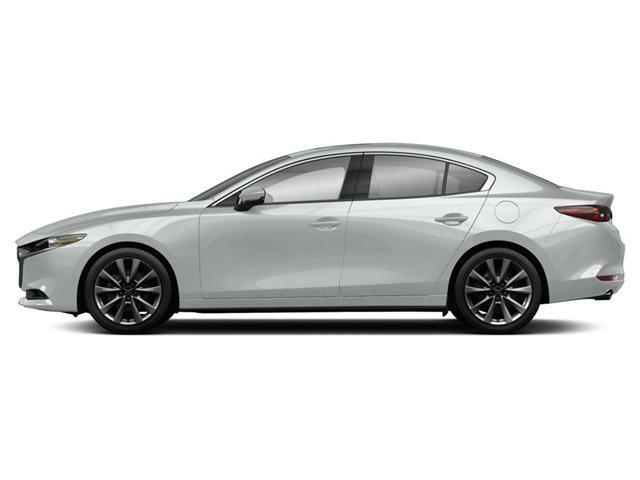 Vehicle pricing, incentives, options (including standard equipment), and technical specifications listed is for the 2019 Mazda Mazda3 GS may not match the exact vehicle displayed. Please confirm with a sales representative the accuracy of this information. 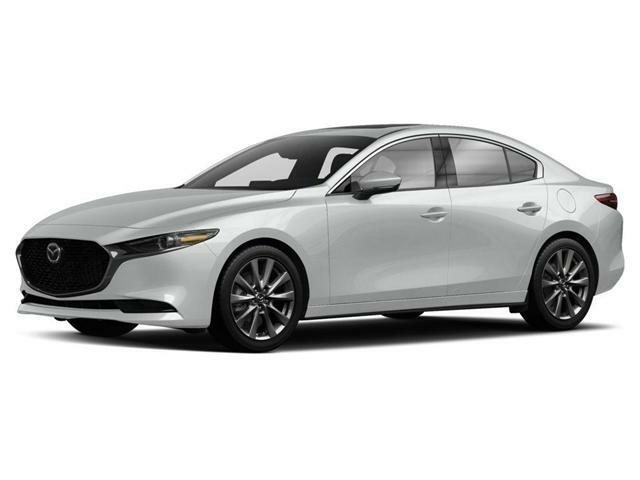 By submitting your email address or phone number, you allow us, Steele Mazda, to include you on our contact lists to send you information about our products, services and promotions. You may revoke consent at any time by clicking on the "Unsubscribe" link in your email.